welcome to our sweet little corner. Specialising in hand-crafted designer cakes. I truly believe a cake can only be as good as its ingredients. All of bakeaboo cakes are baked from scratch using the finest ingredients. I strive for beautiful, chic, and unique cakes. with a lot of care and love. Hi! 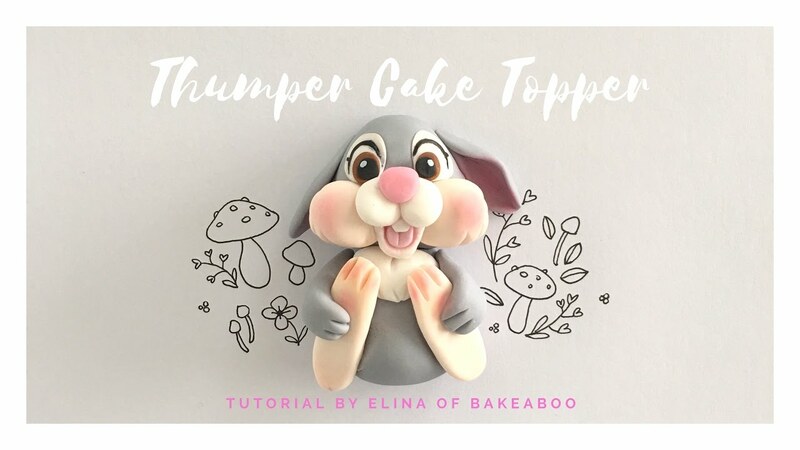 My name is Elina and I am the cake artist and baker behind bakeaboo. My passion for cake design started when I made my son’s 1st birthday cake in 2007 and it was love at first cake! Originally a hobby, I decided to turn my passion into profession. I love what I do, I love making beautiful things. Everything I made is out of love and passion. I feel truly blessed to be able to do what I love and at the same time I got to be a part of so many happy occasions. How awesome is that! Bakeaboo…this is where I express my artistry and passion for baking by creating exclusive beautiful cakes. Be happy, Eat well & Stay inspired! Please allow as much lead time as possible and at least 2 weeks notice on most orders. The remaining balance is due 2 weeks prior to the event. Payments options: Internet banking or Paypal (2% surcharge applies). Cakes are priced based on the size and how intricate the design. Simple & Sweet: Range from $120-$180. NOTE: Available in buttercream and fondant. This is a single layer cake with no filling inside. NOTE: Designer Cakes has 3 layers cakes with 2 layer of fillings. Cupcakes start at $5 each, minimum order of 24. Mini cupcakes start at $3 each, minimum order of 50. We are so thankful to be featured by these blogs & magazines. Get in touch, Say Hello! Dietary & Allergen Notice – All of our cakes are baked in small home kitchen that may contain NUTS, PEANUTS, GLUTEN (WHEAT), SOYA, DAIRY, EGGS and other allergens. We use Gluten Free & Wheat Free flour for our Gluten Free Cake. While we do have processes in place to minimise the risk of cross-contamination, all of our cakes are baked in our small home kitchen, therefore cross-contamination of ingredients is possible. Nut allergies: We don’t use nuts in our cakes but our Chocolate ingredients are processed in factories that may contain traces of peanuts & tree nuts. Actual quantities may vary, depending on how the cake is cut. Please allow 3-5 days response timeline. Being the only caker, my days are usually pretty busy in the kitchen, designing cakes as well as replying enquiries. I don’t take phone call (most time), especially when I’m busy in the kitchen and I don’t check my voicemail very often. So please contact me via email or text only.